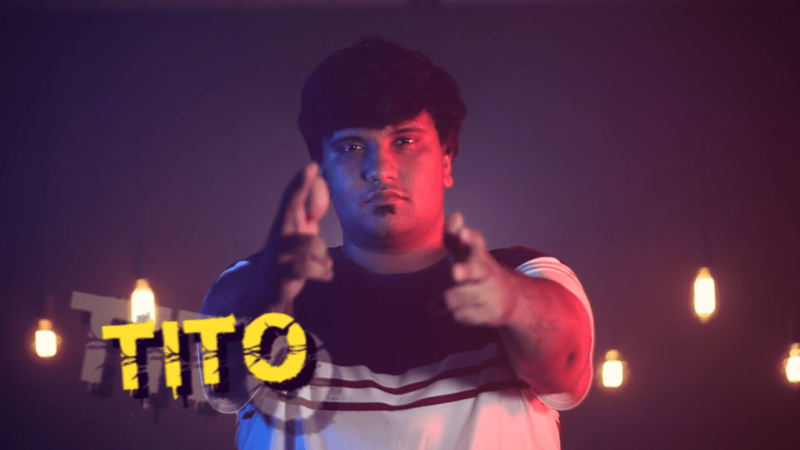 In the first three weeks of Indian CSGO scene, we already have our share of information for our readers. Just in time, things also have to seem settled. For the first timers, Indian CSGO team has two big brands which go by the brand name Eternal & Entity. 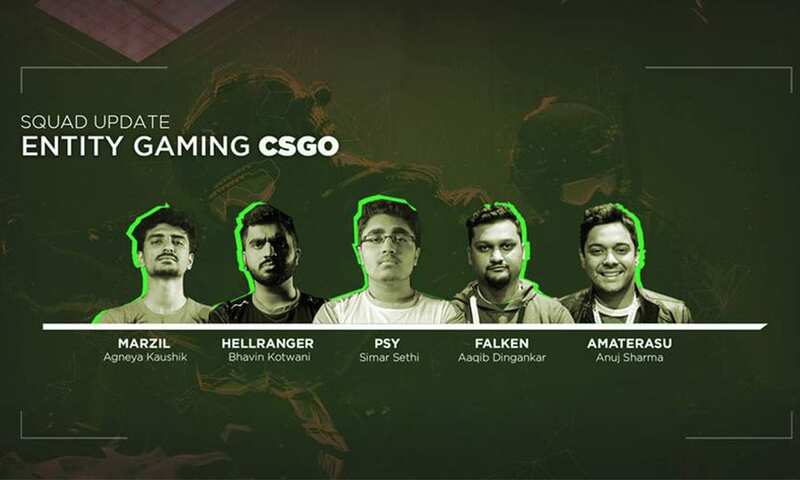 The two renowned Indian CSGO brands claimed their fame by picking some of the best players of the fraternity. In the month of November last year, Eternal had allegedly poached their squad from Entity. 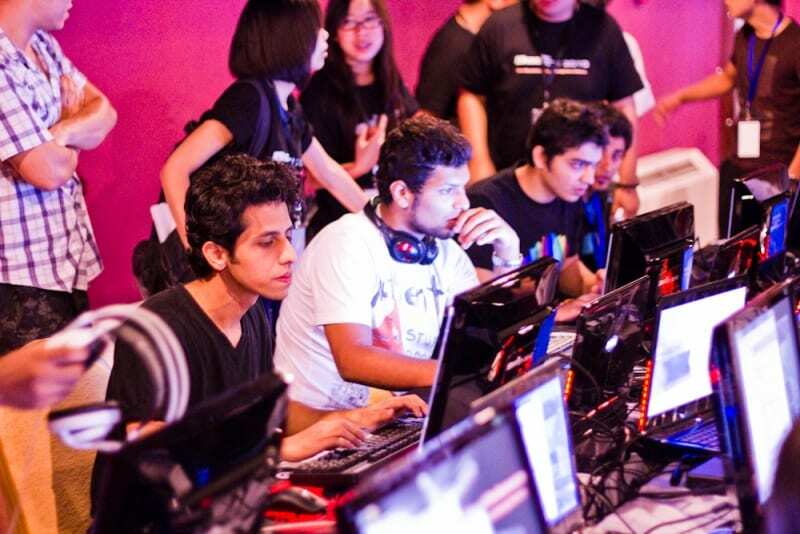 Entity, in the similar development, formed a new squad led by Simar ‘psy’ Sethi. In an unconditional and uncoordinated swap, Entity’s management took strict objection to the buyout and warned Eternal and their players for consequences. In the meanwhile, other teams phased out from semi-professionals to topping the ladders in mega-events. A few months later, we’re into 2018 and full of content! Indian CSGO scene in 2018 is calibrating itself for the events to come. Out of the top teams and players, a few have already mapped their forthcoming plan. The team which moved to Eternal Esports after leaving Entity Gaming, have now chosen to independently play tournaments without the management, let alone a manager. The team which had the most successful run in the two consecutive – 2016 & 2017 – fiscal years couldn’t accommodate an eager home. 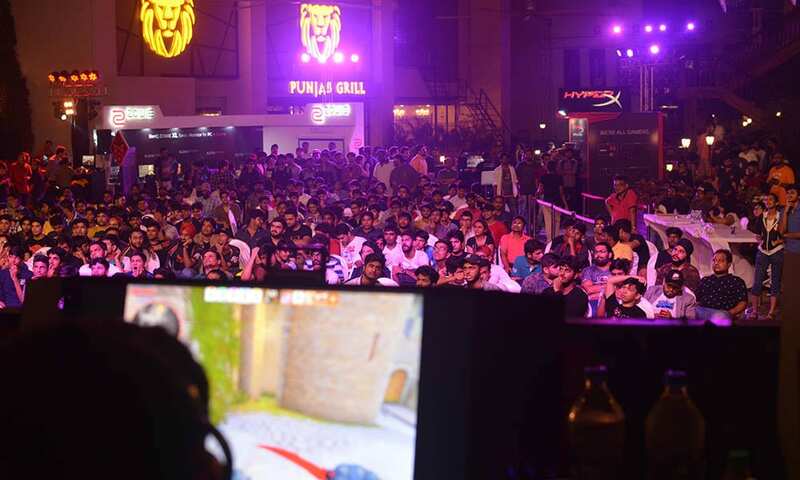 A potential fallout with the management on whether or not Eternal would attend India Game Show 2018, lead to the squad ousted from the team. Adding the trend, the news of Invictus being brought back to the scene soon followed. Tejas ‘ace’ Sawant unveiled the state of his attribution with Eternal, where he mentioned that a “mutual agreement” has been made between the two. Invictus’ squad was also revealed within the subsection. 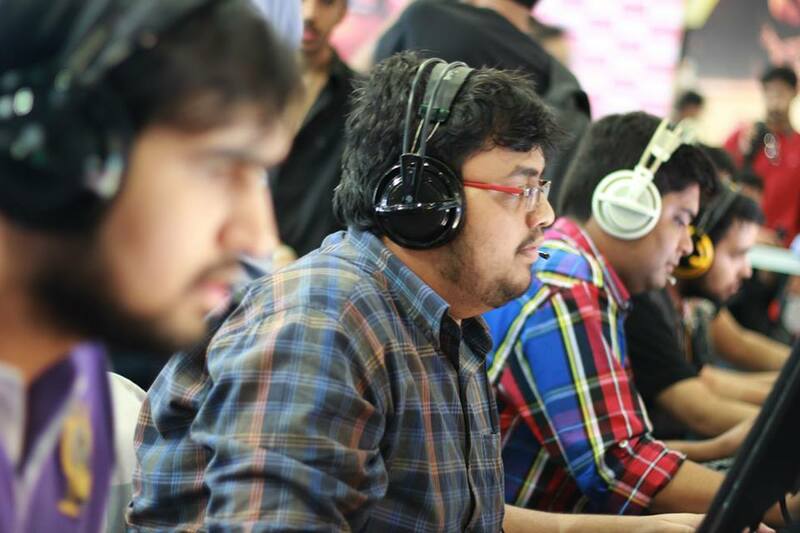 Their colleague Karan ‘Excali’ Mhaswadkar also took the opportunity to state their participation at GOTV #2 Invitational. The ex-Eternal squad which came in after Antidote, Hellranger & co. quit the organization, the foundation of the D2D-refined brand looked solid. As we now trail the development, the Eternal Gaming brand is completing the circle by backing Antidote & co., again. Perhaps, a forthright conversation with the CEO of Eternal Esports, Gautam Mengi, revealed that they were going to indeed support Antidote & co. for IGS 2018 and further, try them out as trainees for two months before solidifying their employment with the organization. In between the battle of the boardrooms, Entity finds its space out of the hot environment. Although, their manager, Sid Joshi, didn’t miss the opportunity, killing two with one shot. In the capacity of Entity Gaming, Joshi hurdled his way to attack Mengi personally. Ironically, he represented Mengi when talking about the ill-behaviors of Eternal’s (now Invictus) players. Controversies aside, Entity’s current stature right now is apt and clear. They want to perform. Not granting their players to get into any further controversies and shuffles, Sid believes with the help of their coach Prashant ‘Aequitas’ Prabhakar, 2018 is their year to charm & success. According to the manager’s state of mind, it is also not dicey to say, he is not expecting any shuffles anytime soon. Entity will be seen competing at a Delhi event, which is hosted by MTV fame, Ranvijay Singh. The team with firepower and experience. Altogether, SemperX is the team to watchout for the year as it progresses. Although there are speculations on how the team markets itself, in the long run, it is unsure how they will re-brand themselves, if at all. 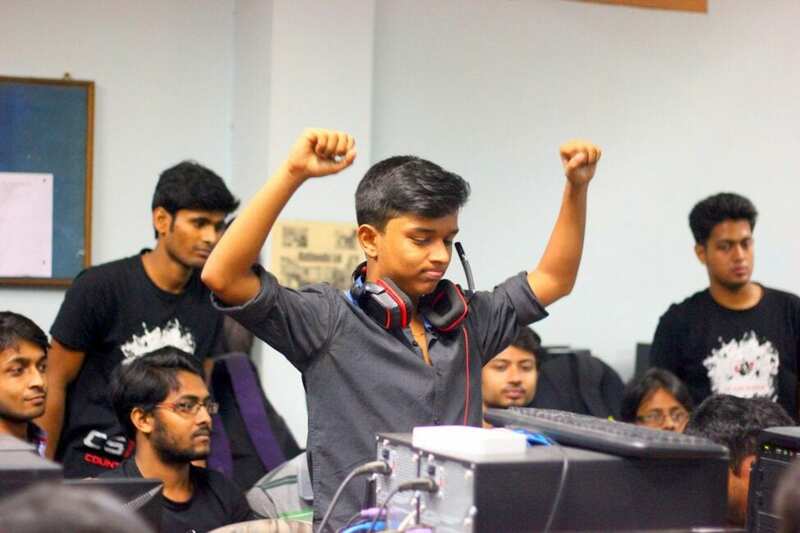 With the experience and tactful skill Manan and Mithil holds, the team can stand their ground strong in the arena. It is prudent to say, that they will indeed stick together for a longer period. The team, however, has a long way to go. Entity, Eternal and almost everything team have been associated with earlier, knows their strategy from the game. They do have the young talent in the roster, we’ll see how the year goes for SemperX! This is a speculation coming from a couple of community-driven influencers. We, as of now, have nothing concrete to back the claim of the squad making a comeback after almost half a decade. However, if at all it does, the association with brands will not be difficult for them. Karthik Rao, a community veteran who steered Ate Gaming’s successful run a decade ago, had a tremendous track record with the organization, perhaps, he is occupied, rendering his services to Nvidia. Eventually, if Ate Gaming indeed, makes a comeback, two of the ex-Ate players reportedly will guide the organization through including, RitZ and Kappa. According to our good sources, Ate Gaming still doesn’t have a fifth player to complete the squad, and the search is on. New horse in the derby, 2Ez Gaming have little to share and a lot to show. 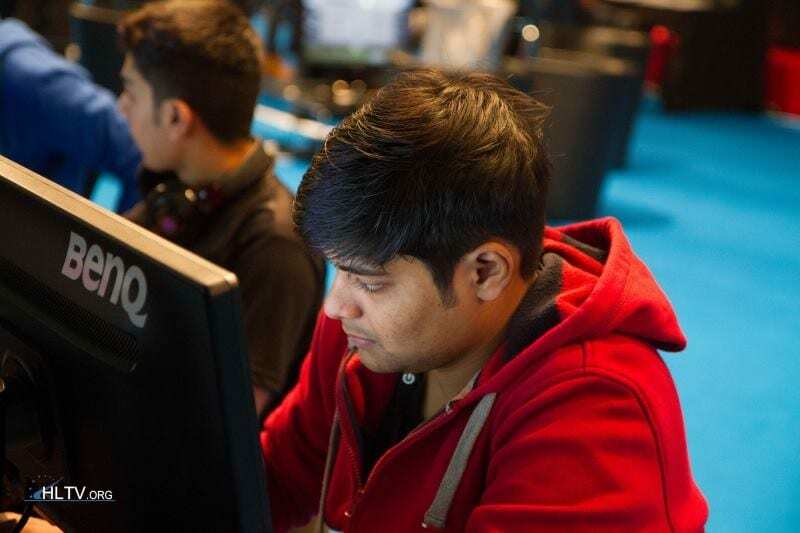 The squad from Mumbai gained their followership in the last season of ESL India Premiership, where they challenged their opponents to get back to the textbook rules! 2ez Gaming has recently announced their signing of the peripheral brand, Cooler Master. We reckon this will attract a few eyes towards them, this apart, the players will also get a morale boost going forward in the year. However, on the other side, Brutality, players of which are actively participating in a televised reality show were not a part of this write-up. Since we’ve not seen the original roster engaging in the on-going competitive tournaments and their players already venturing into alternative avenues for the time being.